Genetically Modified Organism foods are a “hot” topic these days. Several studies have been completed in the last few months and the reports released . Some of these reports find that GMO food has greats benefits attached. Others blame GMO-foods for a variety of human ills. I am not a “bible thumper” on the subject, but I think it is important for health conscious people dedicated to whole food plant-based diets to be aware of what is going on and what the issues are. 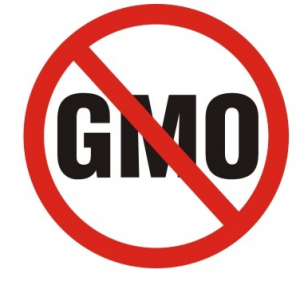 Over 40 countries require GMO labeling as a consumer’s right to know. The United States is not among them. As awareness starts to grow in the US, consumers have a lot of questions. They want to know what GMO foods are, if they should be concerned, and how to avoid them. Those who believe them to be dangerous want to know what they can do. This very simple primer is designed to distill the basics.